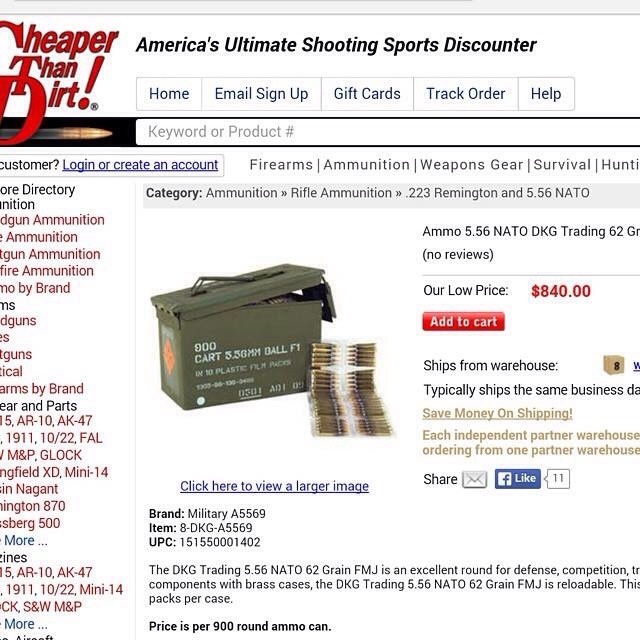 WLS 080 - That's not in California? 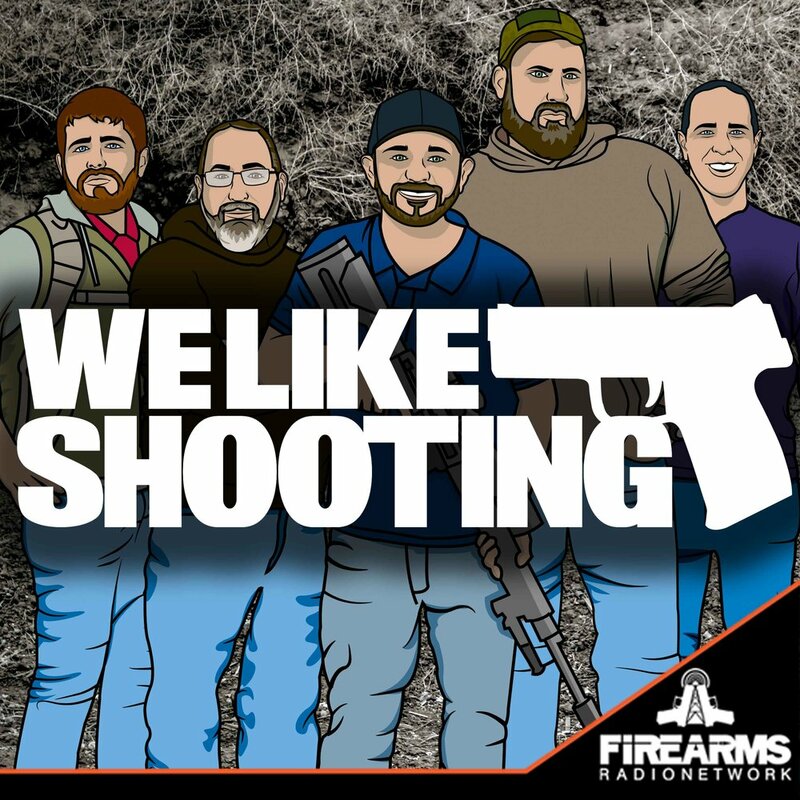 Welcome to the We Like Shooting show, Episode 80 - This week we’ll talk about the redneck obliterator, walther ppx, big horn arms actions, smith & wesson shield, laser ammo and iconic industries. US Army Veteran, New York State Peace Officer, Utah State Certified Concealed Firearms Instructor, Teaches Handgun Safety Course for over 20 NY Counties, National Rifle Association Certified Training Counselor/Instructor, Chief Range Safety Officer and Life Member. Fun facts: He applied for both the TV shows Top Shot and The Apprentice. He is also a beekeeper and tech geek. Nick - I’m a big kid now! Shawn - S&W Shield 9mm. If you are hearing this message it means one of two things… you are alive, and you are listening to the best show in the world. Why would you not be alive? two of the most dangerous things have just happened last week, first Valentines day, if you did it right, you survived and maybe scored some points with your significant other, what is his name Jeremy? But more importantly, it was friday the 13th. Now if you are like most people in America, then you live close to a haunted lake where a man in a hockey mask cuts down people in their prime. How do you defend yourself? by using Manticore arms products. Look you may have made it this past month but 2015 offers 2 more Friday the thirteenths. This means your odds of survival has just dropped by 66%. Do you want to die?! Survival of the awesomest, get your Manticore products before it's too late With selections like ARClight XTL Forend, Curved Buttpad and the Manticore Tactical Light kit, you do not have to afraid of the dark, fear the noises from upstairs, you can bring them camping and you do not need to shy away from buying creepy dolls that may or may not become possessed. Look whether you want to trick out your gun or have triskaidekaphobia (the fear of the number 13) Manticore has you covered. Literally they have morale patches because nothing says fear no evil like a patch that says got AUG. Anyhow what are you going to reach for, when something goes bump in the night? I know this may not pertain to this episode but perhaps you could help me in some way. Jeremy and anyone else that is in the know. I have been invited on a African Hunting Safari in 2016 by our good friend Sean Maloney. They offer gun rentals, but my friends going with me are bringing their own firearms. If I recall from episode 58, on your (Jeremy\'s) hunt you rented right? Do you regret that? Also any general advice? I have been well traveled to South America, Central America and Europe and all over the US and Canada but What special considerations should I take into account when traveling to South Africa? Safety? Love the show love the brand and look forward to the show each and every week!